Thrift stores have become increasingly popular for a number of reasons. They’re great places to find unique items at low prices. They’re also even better if you’re looking to donate unwanted clothes that are crowding up your closets. Most thrift shops are independently owned, and shopping or donating to your local store are excellent ways to give back to the community. If you’re feeling thrifty this season, be sure to check out one of these Staten Island thrift stores. ETG consists of a vintage clothing store, a book café, a furniture store, and an art gallery. 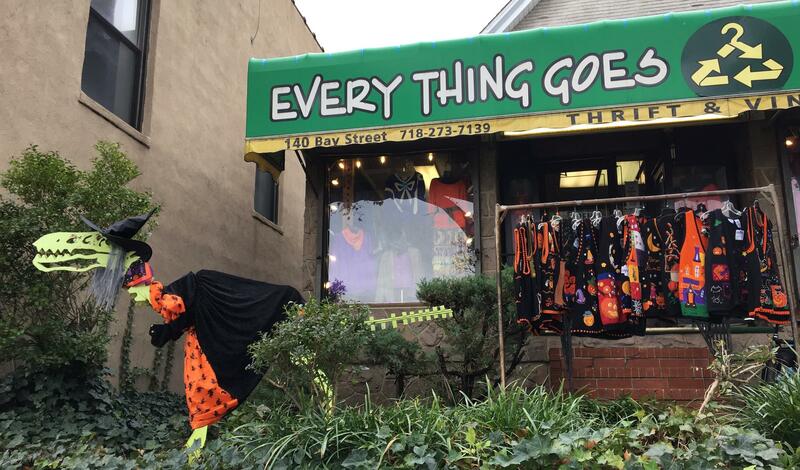 Their vintage clothing store operates as a costume shop during Halloween, offering fun and affordable last-minute costume ideas. Aside from selling refurbished products and accepting donations, ETG also hosts a wide variety of events at each of their stores. 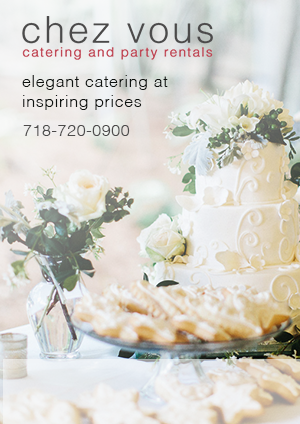 To learn more about ETG, visit their website or like them on Facebook. 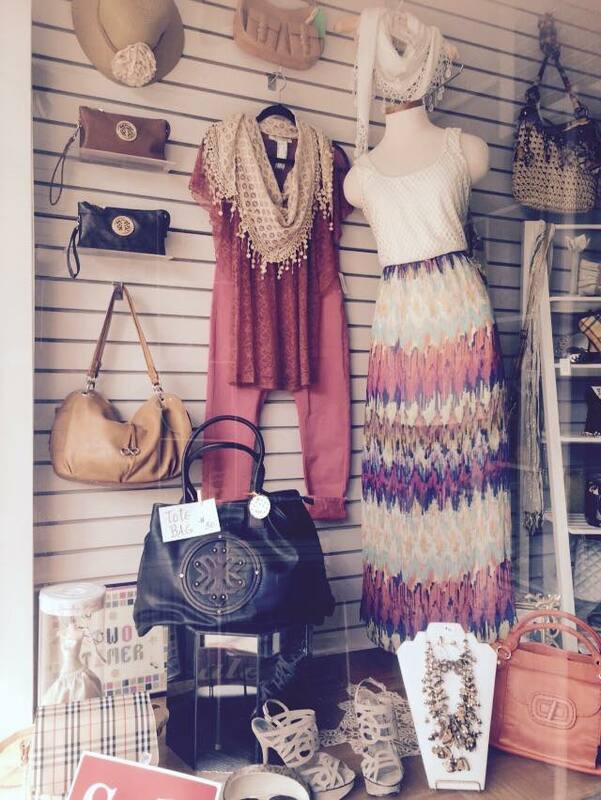 Marie’s Two Timer Boutique is a consignment shop located in the “heart” of Staten Island’s North Shore. While most thrift stores accept donations for tax write-offs, Marie’s consignment gives you the opportunity to make a small profit off of your used items. Marie’s specializes in women’s clothing that ranges from high-end to budget-friendly. To schedule a consignment consultation or to learn more about the boutique, visit their Facebook page. Bay Street Thrift is no ordinary second-hand store. 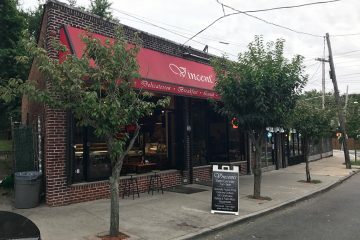 The store operates under Baltic Street AEH, a nonprofit organization founded in 1977 that provides services to provide advocacy, employment and housing for people with mental illness. Bay Street Thrift partners with South Beach Psychiatric Center and Sky Light Center to provide employment training and placement. The store is dependent on donations from businesses and individuals in the community for all of its merchandise. 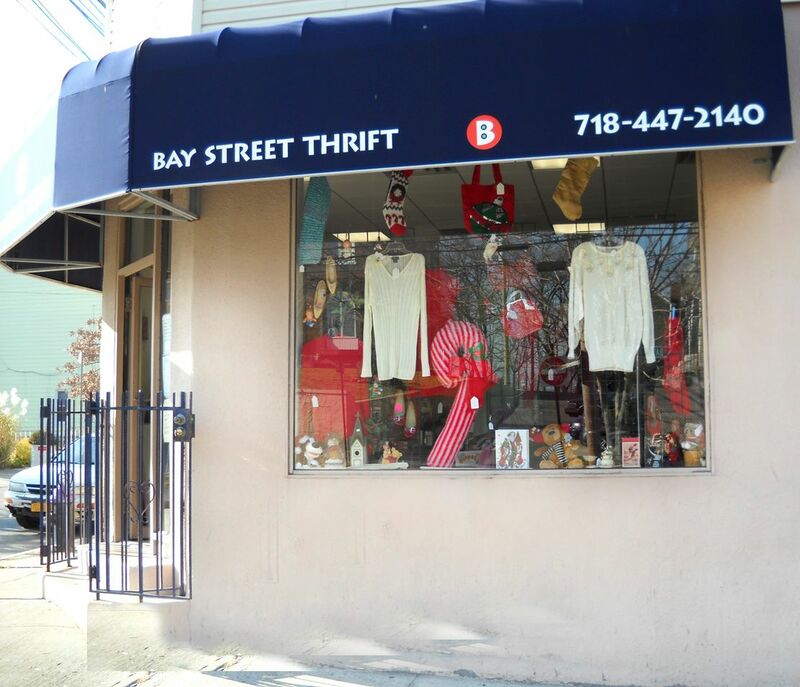 To learn more about Bay Street Thrift, like them on Facebook. Nothing New came from humble beginnings, originally located in a tiny shack on Huguenot Avenue in 2006. Now at it’s fourth and largest location, Nothing New Warehouse offers a wide variety of clothing, accessories, books, and houseware goods. 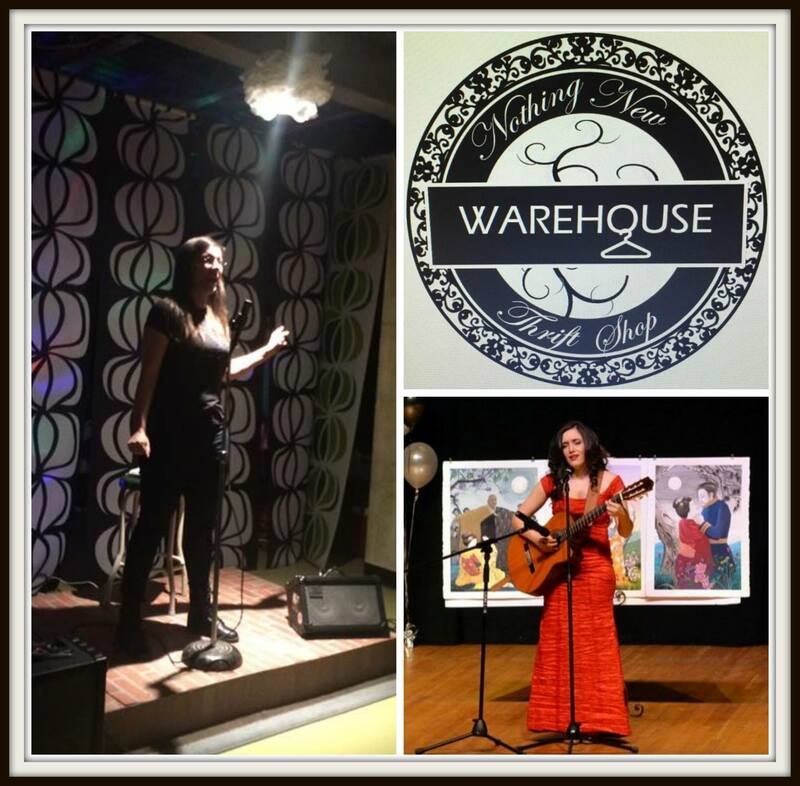 In addition to their retail shop, the Warehouse also hosts a variety of events like poetry slams, open mics, and shopping parties. Portions of the retail proceeds are donated to various regional and national charities. 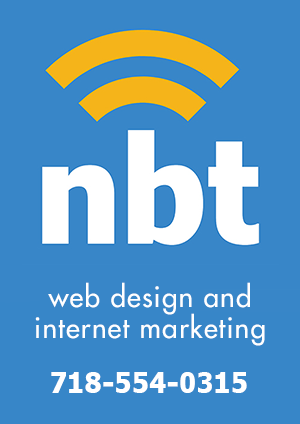 To learn more about Nothing New, visit their website or like them on Facebook. This thrift store not only offers budget friendly, gently-used products, but also benefits the Staten Island Mental Health Society (SIMHS). This non-profit organization specializes in servicing children with special needs and their families. Since 1970, Tottenville Thrift Store has been staffed and managed by volunteers, with all profits being donated to support various SIMHS programs and services. 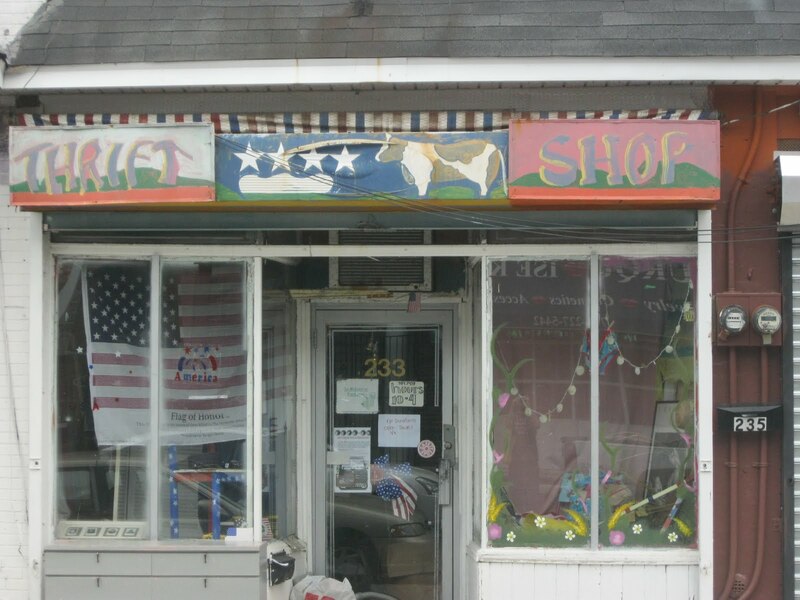 To learn more about SIMHS and the Tottenville Thrift Store, visit their website.